In 1970, the US Congress placed marijuana in Schedule I of the Controlled Substances Act because they considered it to have “no accepted medical use.” Since then, 23 of 50 US states and DC have legalized the medical use of marijuana. 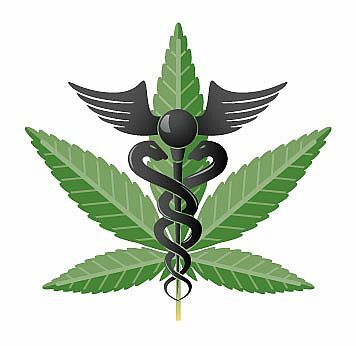 For over 4,800 years, Cannabis/Marijuana have been used medically for a variety of ailments. The effects and properties of cannabis have been recognized in historical texts in a multitude of cultures and regions – texts from China, Greece, and Persia are some of the regions of which confirmed texts depict medicinal use of cannabis. Cannabis was used as a superb pain reliever until the invention of aspirin came into use. Other ailments and maladies that cannabis were used for were: migraines, insomnia/sleeping aid, analgesic, and anticonvulsant. However, in 1937, it was banned with the 1937 marijuana tax act. Researchers and scientists over the years and with recent discoveries have identified also that cannabis use can relieve intraocular pressure – aiding in glaucoma patients (since high pressure in such patients cause blindness). It also serves a vital function in aiding patients in preventing the wasting syndromes / chronic appetite loss associated with chemotherapy treatment and AIDS.